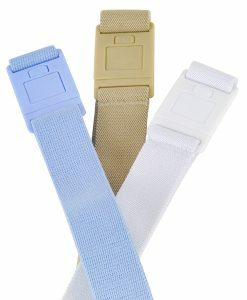 Our flat buckle belt can change the possibilities of your wardrobe all by itself. 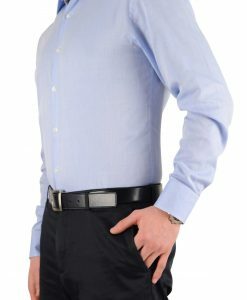 Normally fitted shirts cannot be worn outside of pants that require a belt. 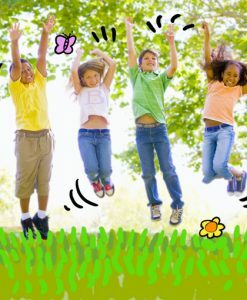 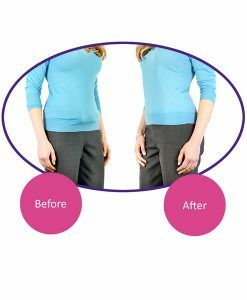 The slimming effect will be ruined by bulges around your waistline, the worst place possible. 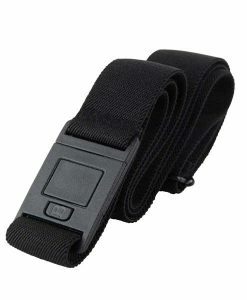 Our flat buckle belt neatly solves this problem. 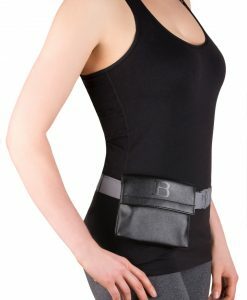 By being completely smooth all the way around, Beltaway remains invisible and can be worn underneath any top. 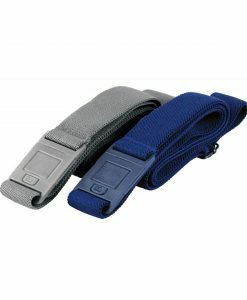 With this flat buckle belt, you will have all-new top-bottom combinations at your disposal. 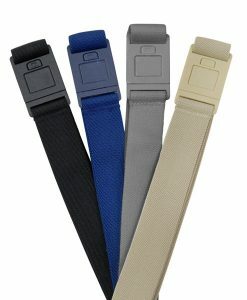 Our flat buckle belt will also save you from having to constantly hike up your pants or unbecoming back gap. 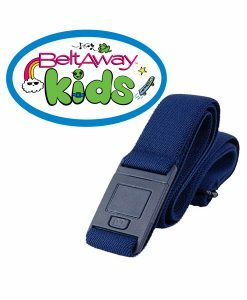 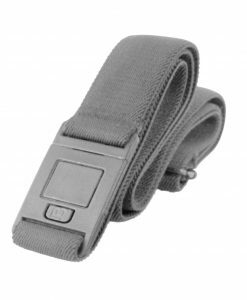 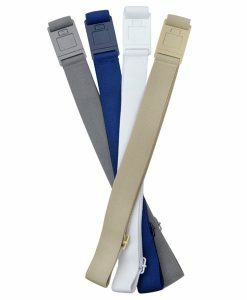 If you’re losing weight, our flat buckle belt will keep your pants fitting until you’ve hit your target and are ready to buy new clothes. 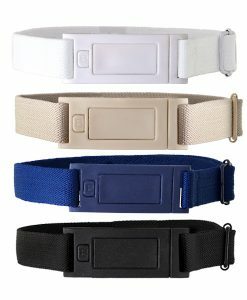 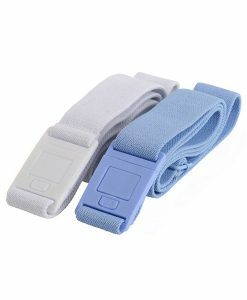 Pregnant women or women who just gave birth can use our flat buckle belt to manage their rapid physical changes.